The magnolia tree grows widely in Asia and the eastern United States. The tree's foliage is either deciduous or evergreen. Magnolias are widely grown for their fragrant blossoms that appear in pink, white, green, purple and even yellow. Following blossoming, the tree produces fruit that dangle on thin stems. Fruit appear red, orange or pink. Magnolias offer a wide range of growing choices. Commonly formed into espaliers, grown as shrubs or in tree form, the magnolia can fit into virtually any landscape. The magnolia has a long, diverse history as a coveted ornamental tree. 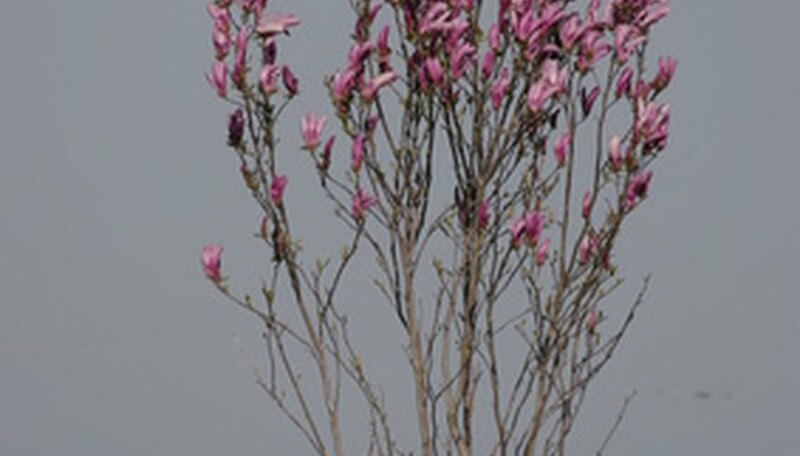 The magnolia tree has been found in fossils dating back 36 million to 58 million years ago. 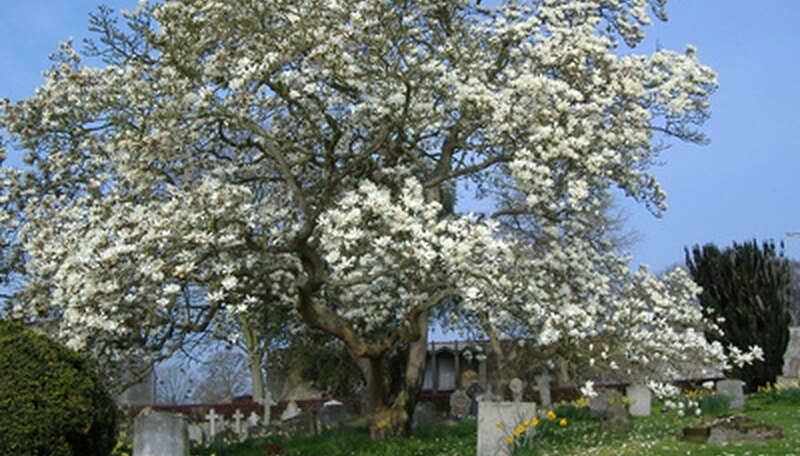 Theories believe that the Ice Age that struck much of Europe destroyed the magnolia in the region; however, the magnolias of Asia and the Americas survived. The magnolia tree is considered to be a primitive flowering plant because fertilization takes place from beetles instead of bees. 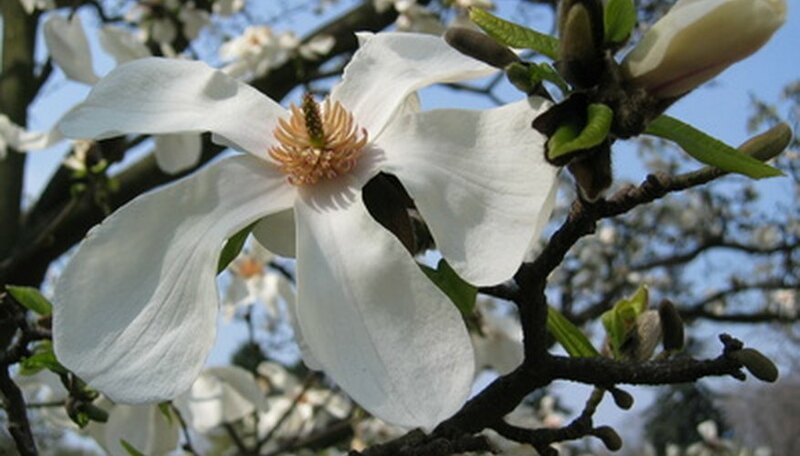 The magnolia existed long before bees or other flying insects. The magnolia tree has factored heavily into Chinese history. The tree was cultivated as far back in China as the 7th century. The Japanese also cultivated the magnolia early for the tree's beautiful flowers. The Aztecs also grew early species of the magnolia tree for their beauty. According to the University of Florida, the first magnolia tree was discovered by Europeans in 1688 in the Americas. The Sweet Bay (Magnolia virginiana) was the species found and first introduced to Europe. 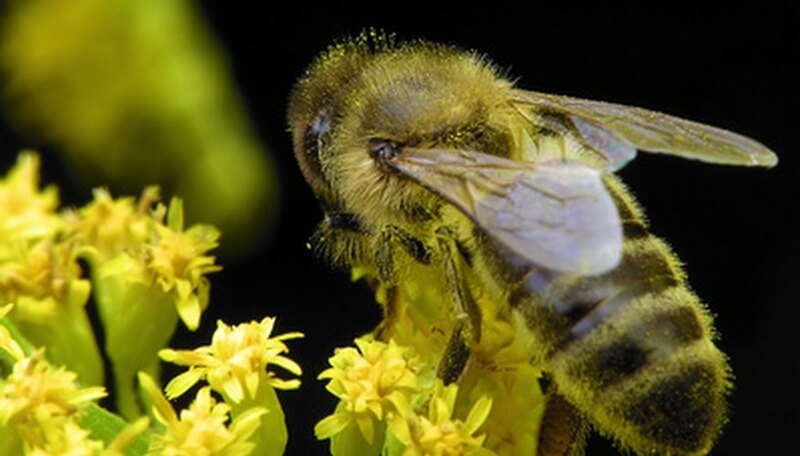 This species was named Pierre Magnol after a 17th century French botanist when first introduced to Europe. 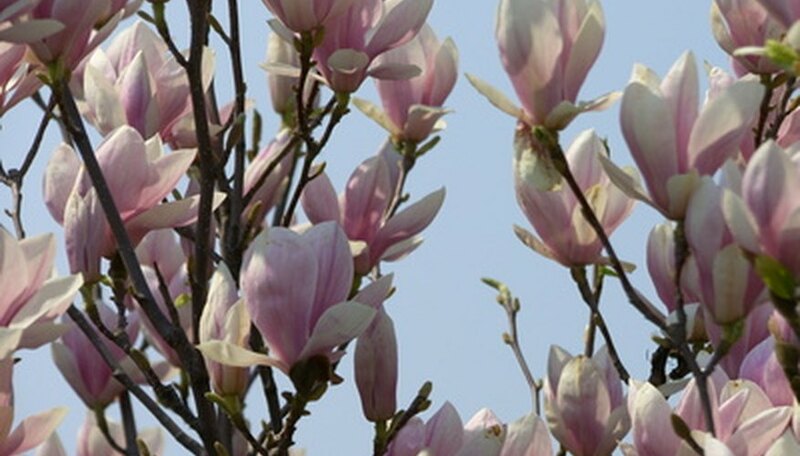 Numerous Asian magnolia species were first introduced to the Americas in 1780. 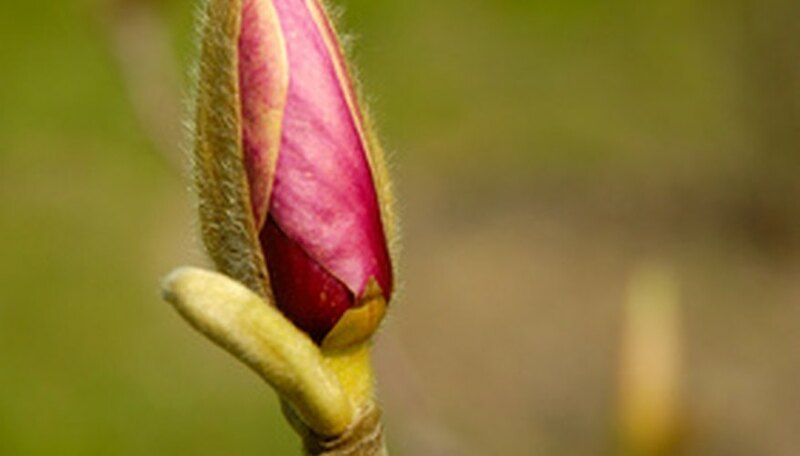 Cultivation of the magnolia became widespread and numerous species began to be bred that offered superior flower production. Magnolias trees were commonly planted in front of homesteads across the southern United States for their beauty. Many times the lower limbs would be staked to the ground to offer wind resistance as the lower limbs took root. This would also form new magnolia trees that could be dug up and planted elsewhere on the homestead. The Southern magnolia tree is the state flower of both Louisiana and Mississippi. The magnolia tree offers ideal hardiness fit for the Southern climate because of their deep tap roots which allows them to withstand the hurricanes that commonly hit the region. The trees are also fire resistant because the bark of the southern magnolia does not burn. The flowers of the Southern magnolia can often be saucer sized. The tree casts extreme shade, which makes growing anything under the tree's spread difficult.